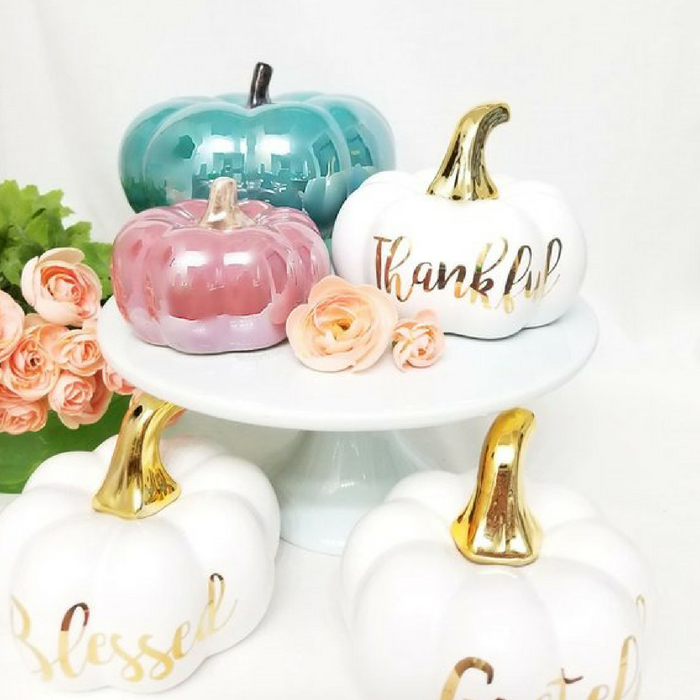 FREE $10 To Spend On Fall Decor At Etsy! 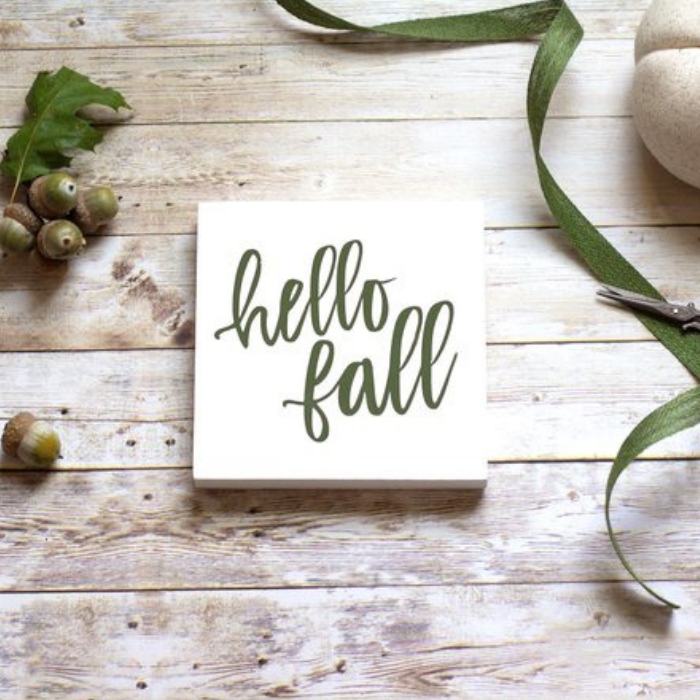 You are here: Home / FREEbies / FREE $10 To Spend On Fall Decor At Etsy! 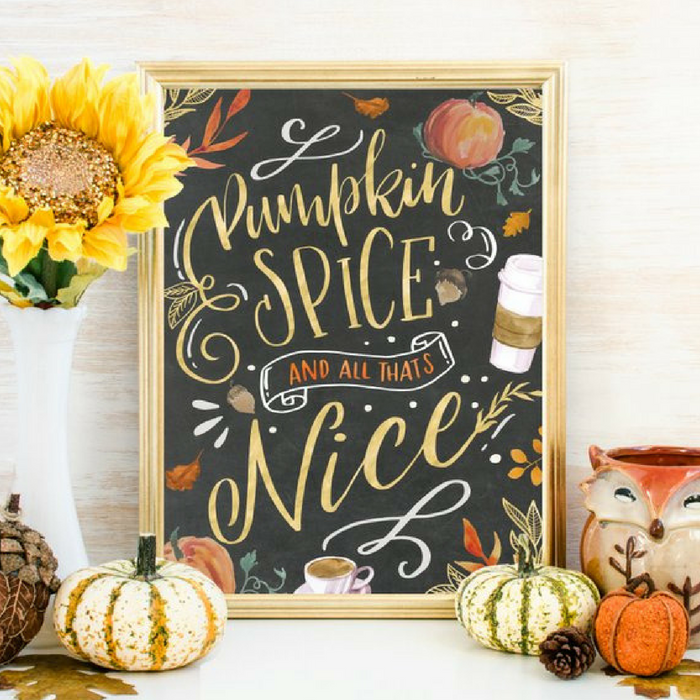 Celebrate Fall and choose from an unlimited amount of fun and creative home decor items from Etsy! 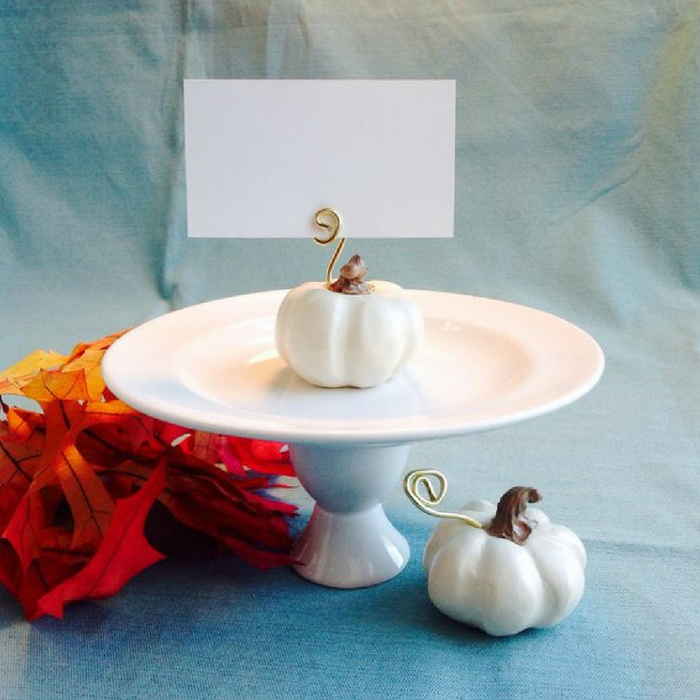 Make sure to grab this FREE $10 to Spend on Fall Decor at Etsy for new TopCashBack members! 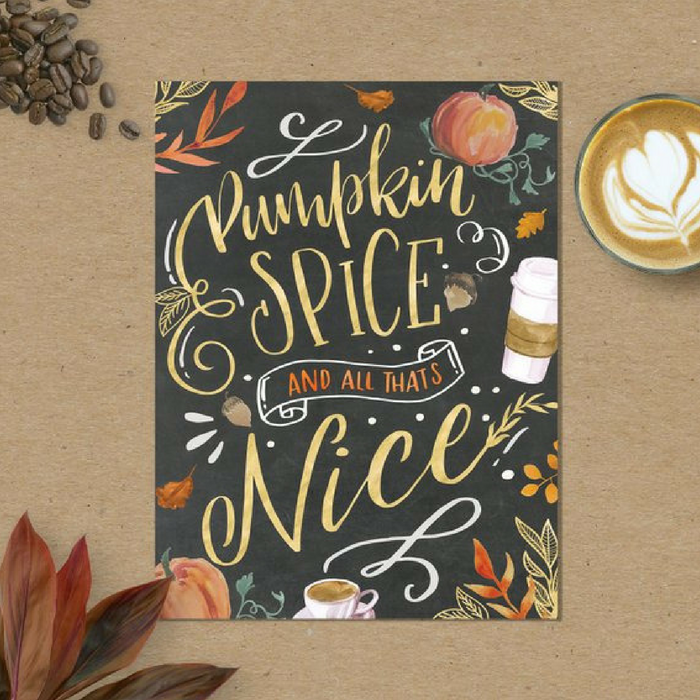 Be fall-ready and spice up your home with beautiful decor from Etsy! Here are some favorites! Just spend at least $10.00 or more on any Etsy items through this custom TopCashBack page and get $10.00 in cash back! Spend $10.00 or more on anything from Etsy and head to checkout. You must spend at least $10.00 to get this deal. Note: Transactions must contain at least $10.00 worth of purchases to ensure the $10.00 cash back is credited to TopCashback accounts. Transactions may initially track lower, but within the 14 days after purchase it will be uplifted and turn payable at the amount of $10.00. Transactions may take up to 7 days to appear in your TopCashback account. 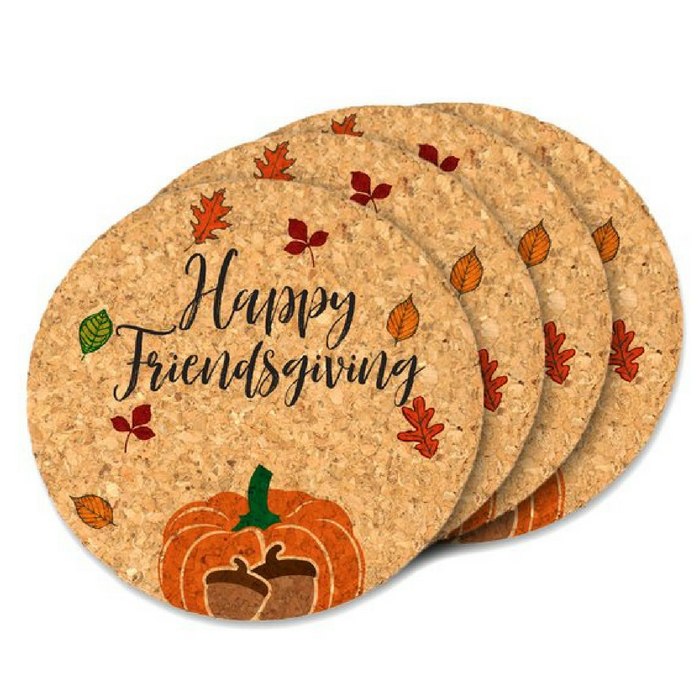 The deal is open until 11:59pm PST on 10/05/2018 or until supplies run out; whichever happens first; applicable for purchases made directly after clicking through TopCashback. Only one TopCashback account is permitted per member.